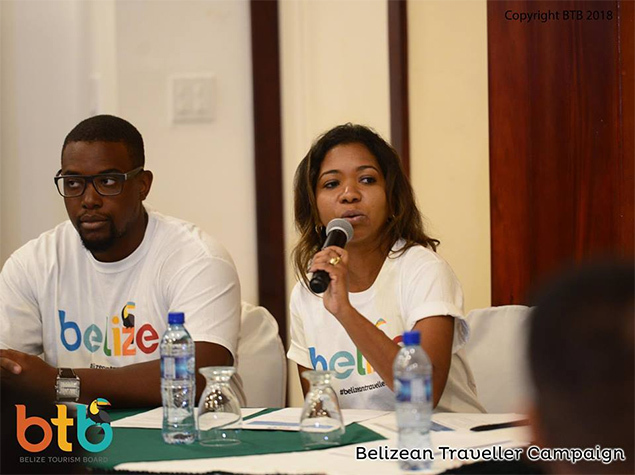 The Belize Tourism Board (BTB) is encouraging Belizeans to be a traveller in their own country during the entire month of August as part of its Belizean Traveller Campaign. 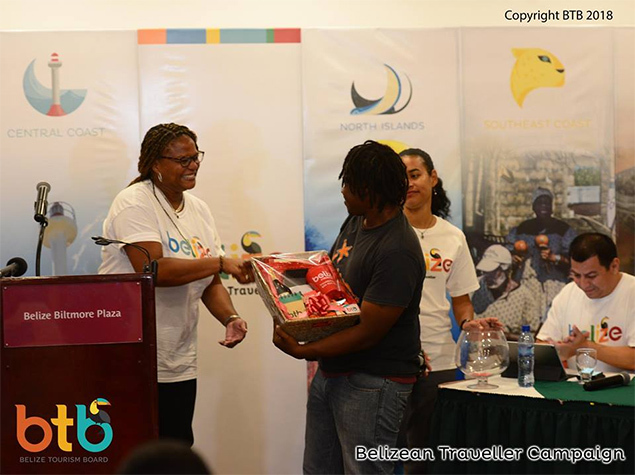 And to make the invite more enticing it is offering over $25,000 in prizes that will allow six winners to enjoy a dream vacation in any of Belize’s regional tourism regions. 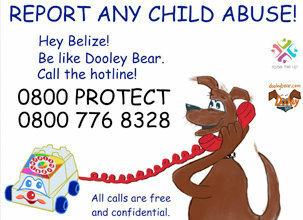 But the campaign becomes even better with the Belize Hotel Association (BHA) jumping into the band wagon to offer numerous discounts through its members during the campaign. 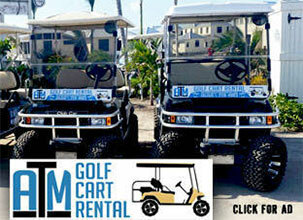 Create awareness of Belize’s six tourism regions and products to its residents and citizens. 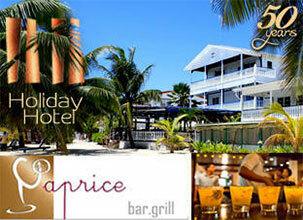 Highlight what Belize has to offer as a perfect vacation paradise. Allow the traveller to enjoy the scenery, their vacation and breathtaking memories. 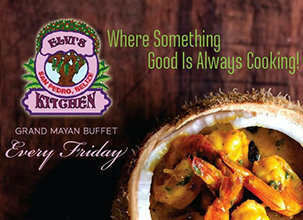 Enjoy our unique Belizean culture and to promote educational opportunities among Belizeans so that they can learn about our history. 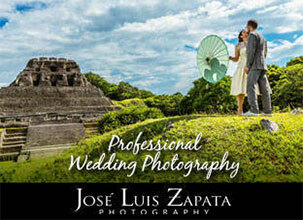 Promote Belize as a world class authentic Curious Place destination – be the envy of the world. 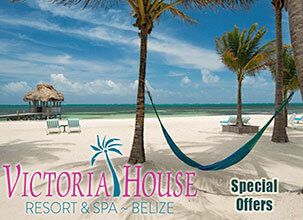 Offer Belizeans an opportunity for relaxation – invest in their family – take a well - deserved summer break. 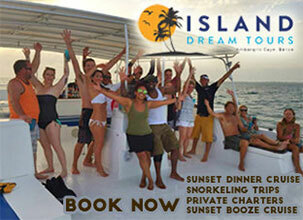 Adventure – tap into Belizeans’ adventurous side. 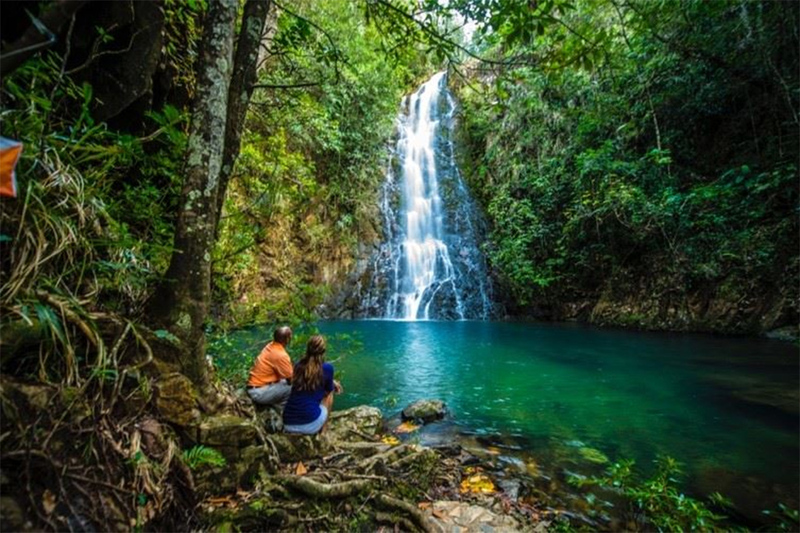 Boost domestic tourism – increase domestic revenue and volumes and allow Belizeans to enjoy attractive discounts being offered by various local resorts. During the launching, Ms. Karen Pike, BTB’s Director of Marketing and Industry Relations said “BTB was very excited at the opportunity to share what a gem we have in this country with the various destinations from north to south.” She added that as an industry partner, the BHA, continues to market the destination with the BTB and strengthen the efforts and exposure of the hotel properties within Belize. 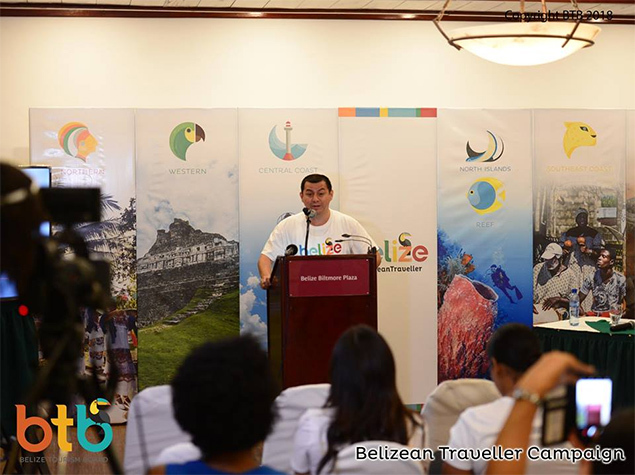 For his part, Mr. Ted Tejeda, President of the Belize Hotel Association, compared Belize as a paradise and said “we live in a beautiful country with a lot of natural resources, a country which you can explore.” He added that BTB’s Belizean Traveller campaign was an excellent idea because as Belizeans we are all ambassadors of this country. He also expressed strong support for the campaign saying BHA members were delighted to offer up to 50 % discount to Belizeans. The campaign will be carried out through an interactive live TV show entitled “The Belizean Traveller” on Love FM TV on Wednesday, August 8, 15 and 22. During the show the general public will be able to call in and answer a question and in addition to winning numerous BTB giveaways, winners will also be able to participate in the grand raffle of the six big prizes ($4,000.00 each) at the grand finale of the campaign from 5 to 7 pm on Saturday, August 25 at the BTL park. 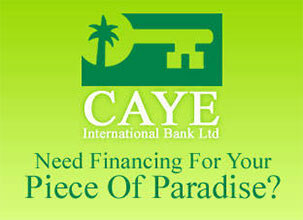 The prizes include full paid accommodation plus activities of the winner’s choice. The grand finale will include numerous cultural presentations, BTB giveaways and lively entertainment by the National Dance Company and local artists. The highlight of the evening will be a musical performance by Belize’s super star, the General Supa G.
Prior to the launching of the campaign, BTB implemented a series of radio and television countrywide road shows to share the campaign concept with the general public with the aim to generating their interest to participate in the campaign. 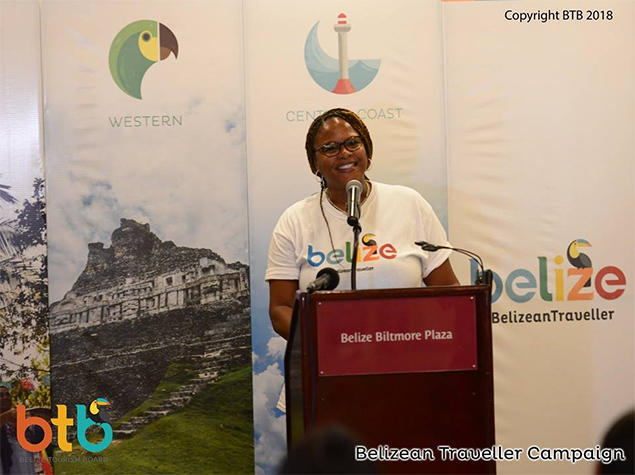 Throughout the month’s campaign, BTB hopes to create increased awareness of Belize’s regions and products to its residents and citizens, highlighting the scenery and rich culture of a world class authentic destination – BELIZE, a Curious Place!